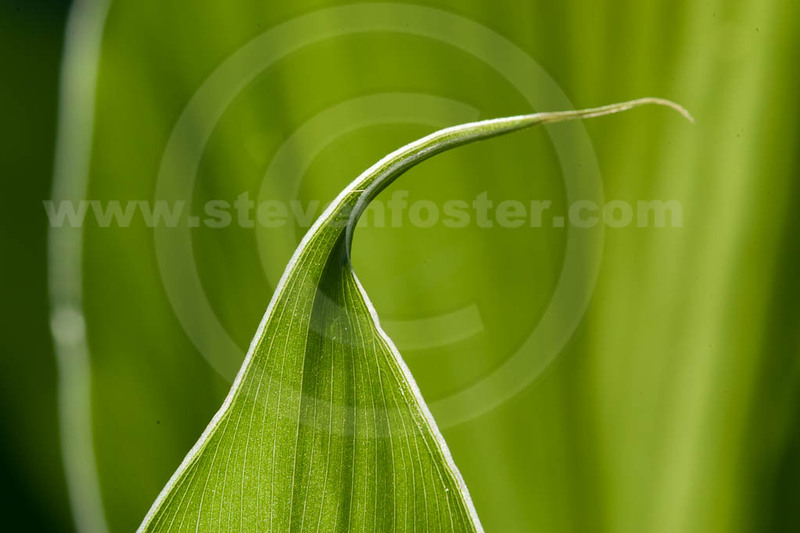 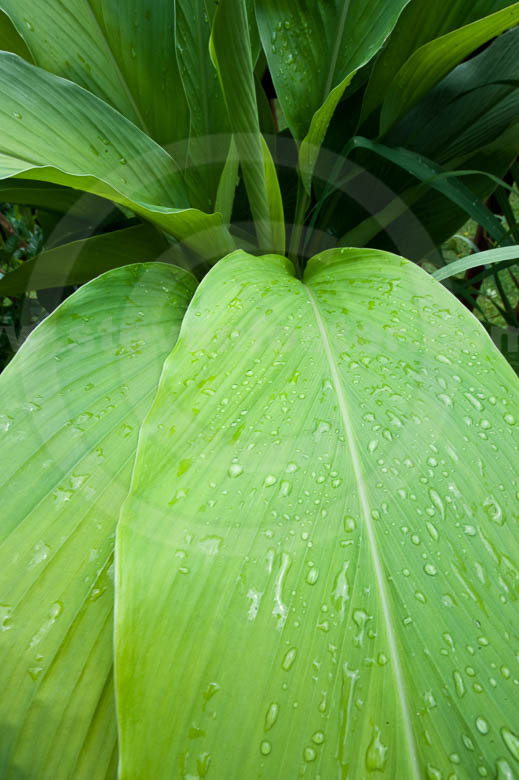 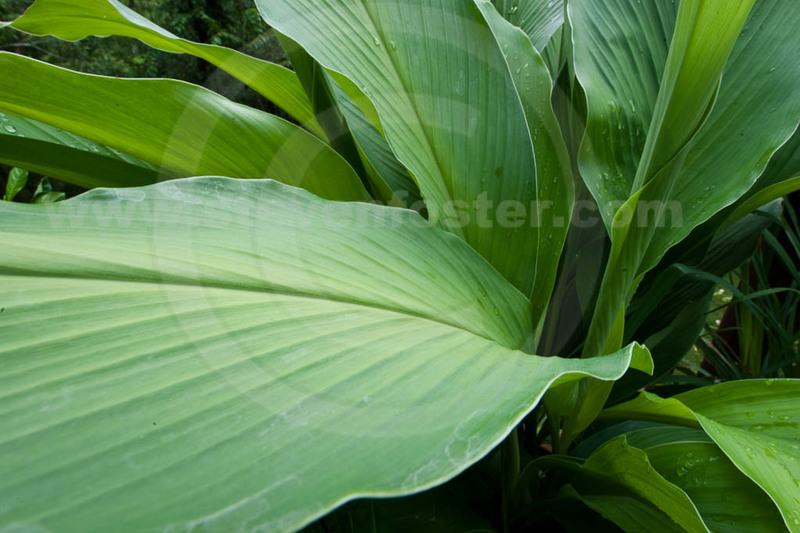 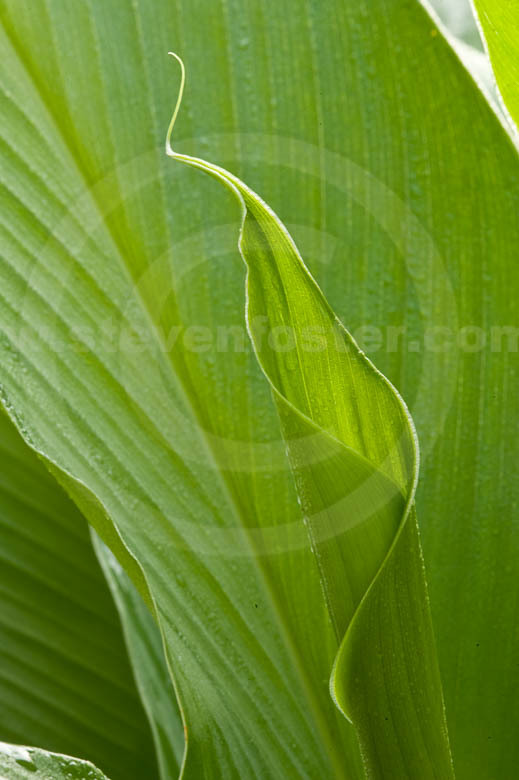 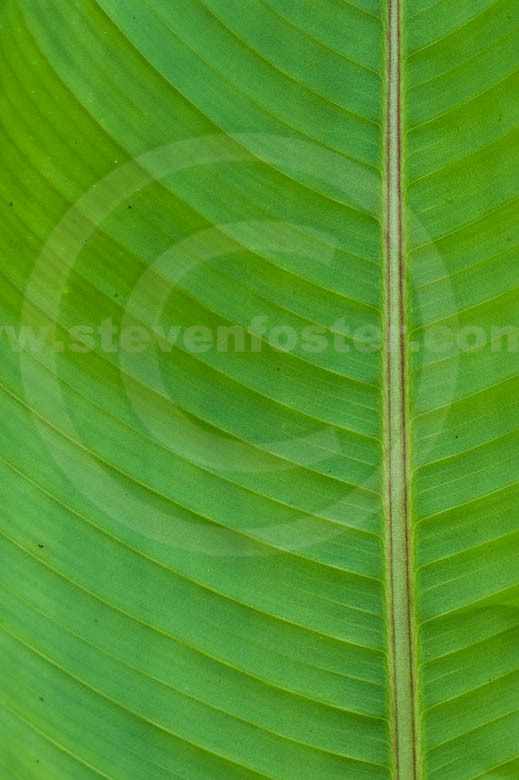 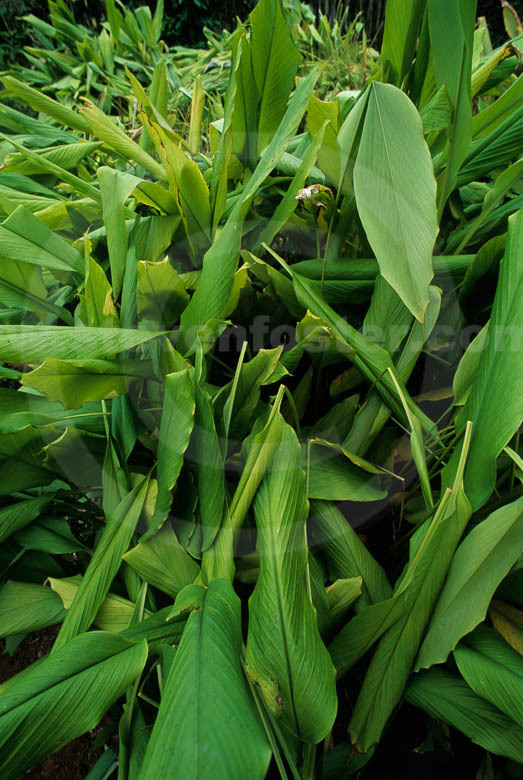 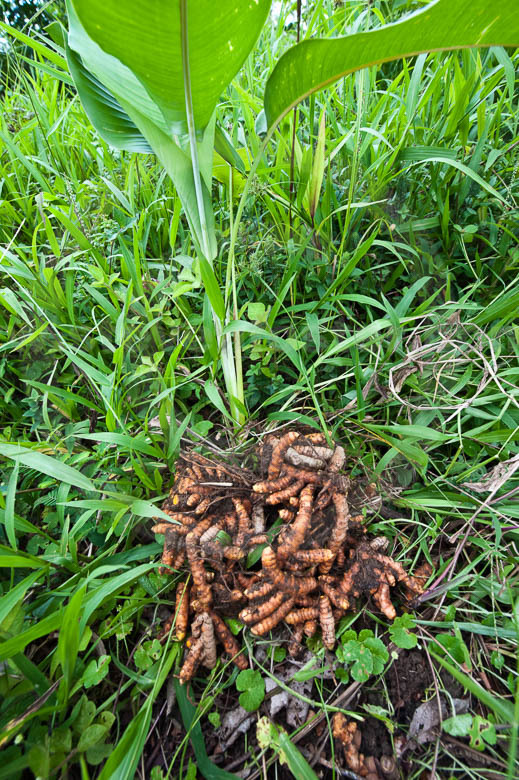 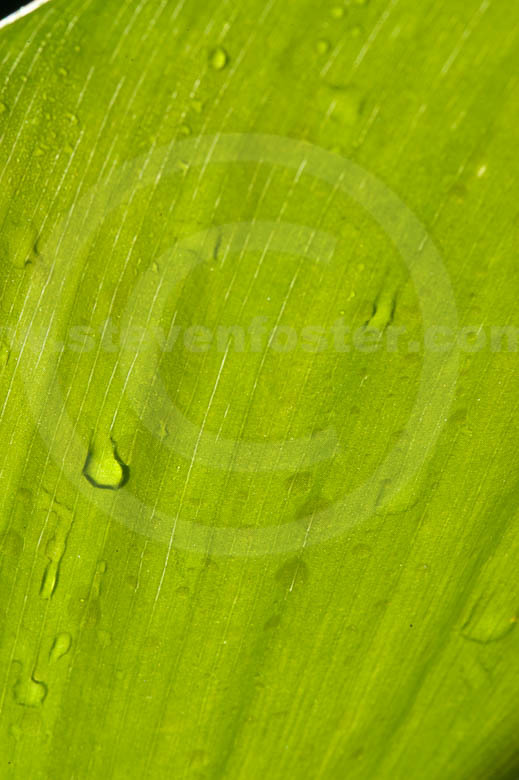 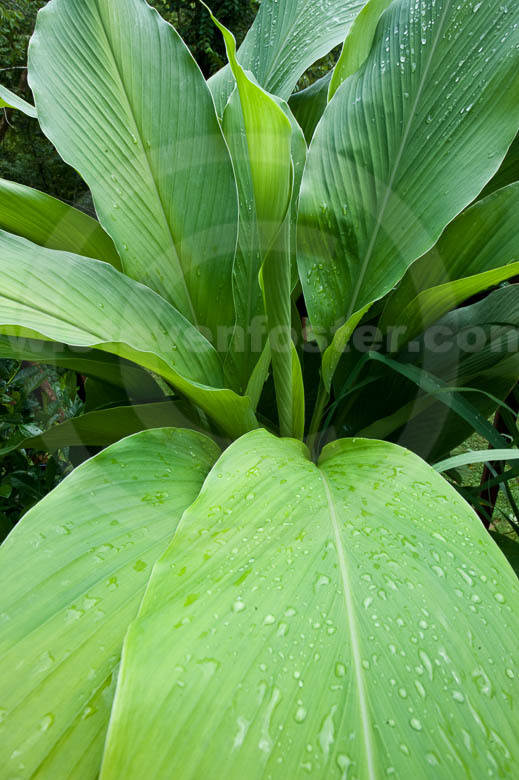 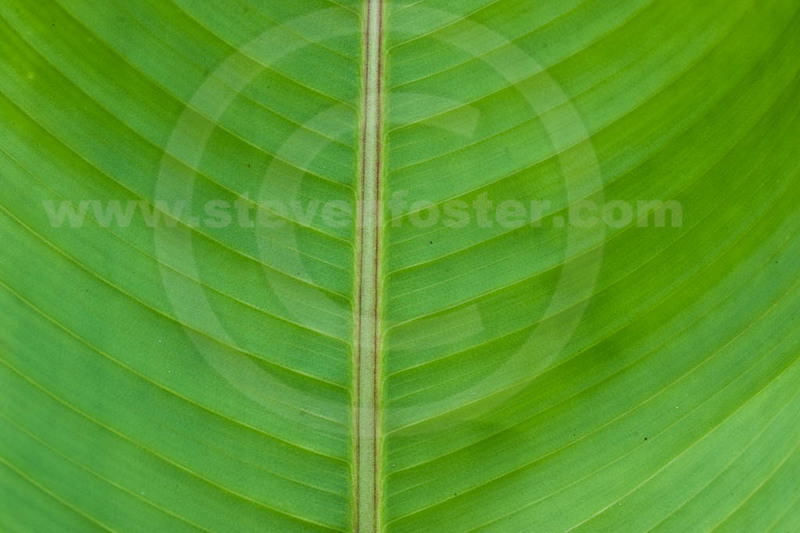 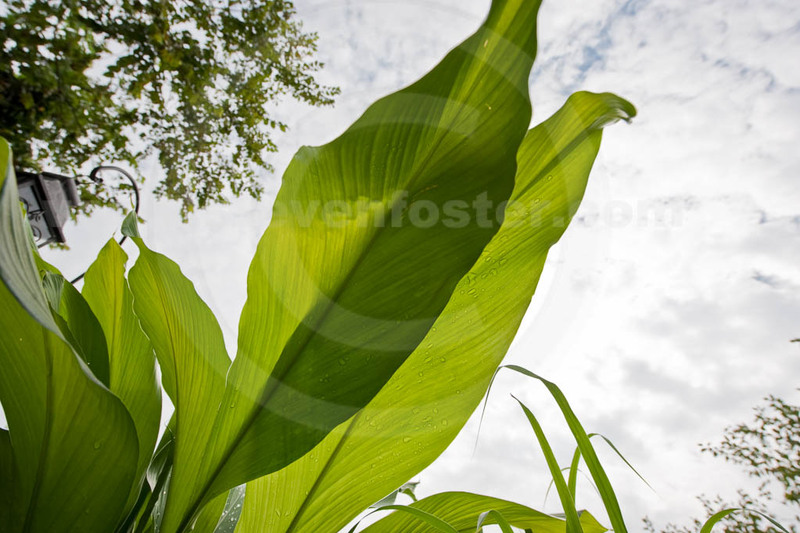 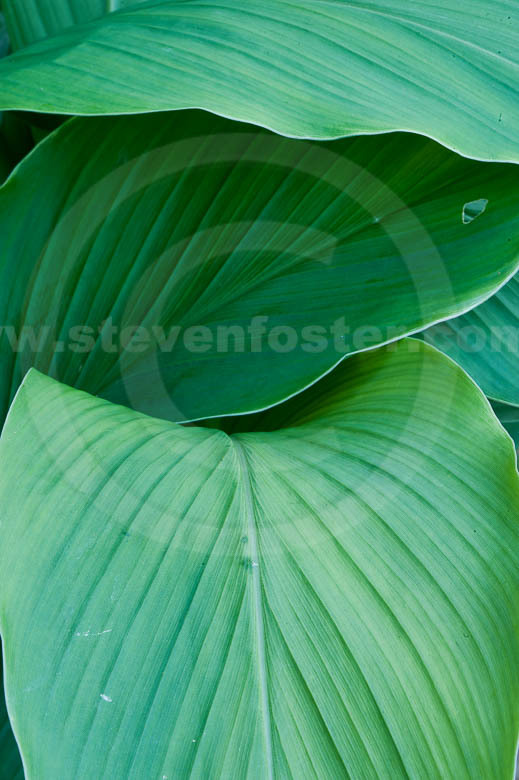 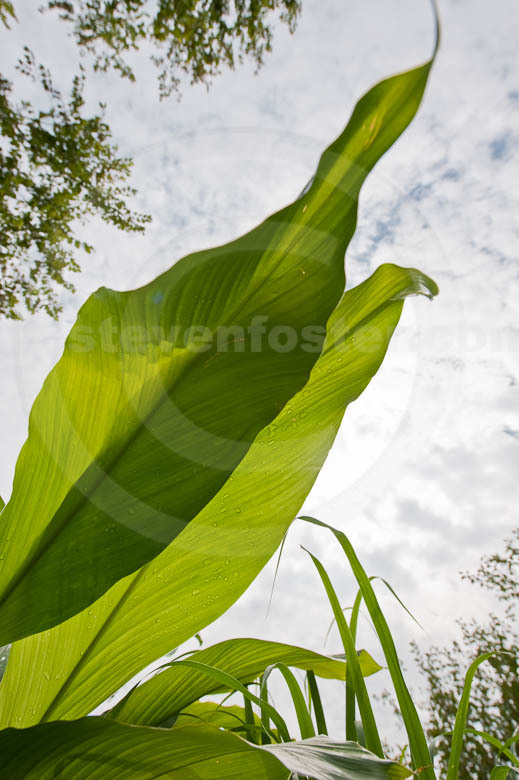 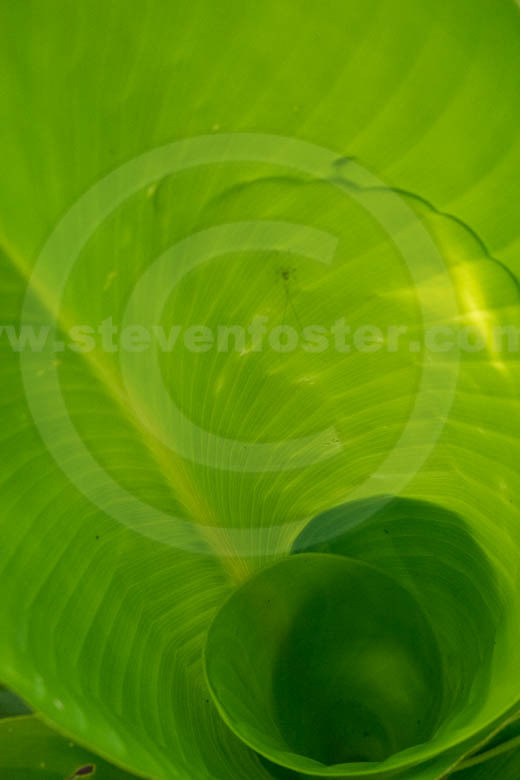 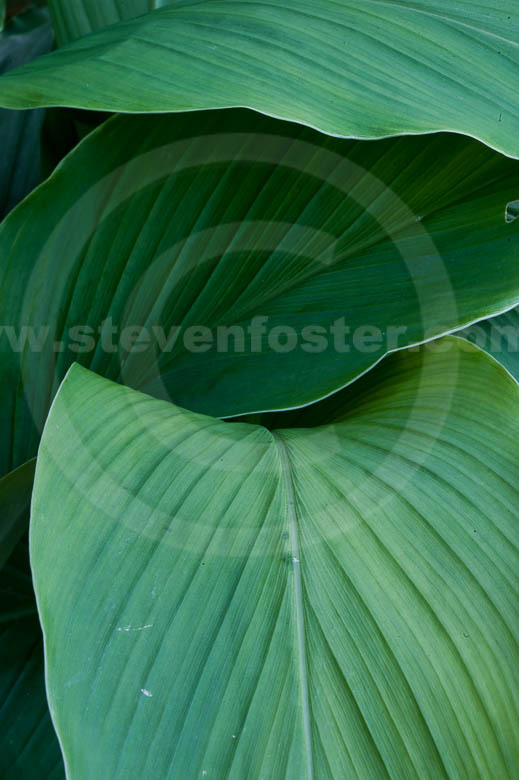 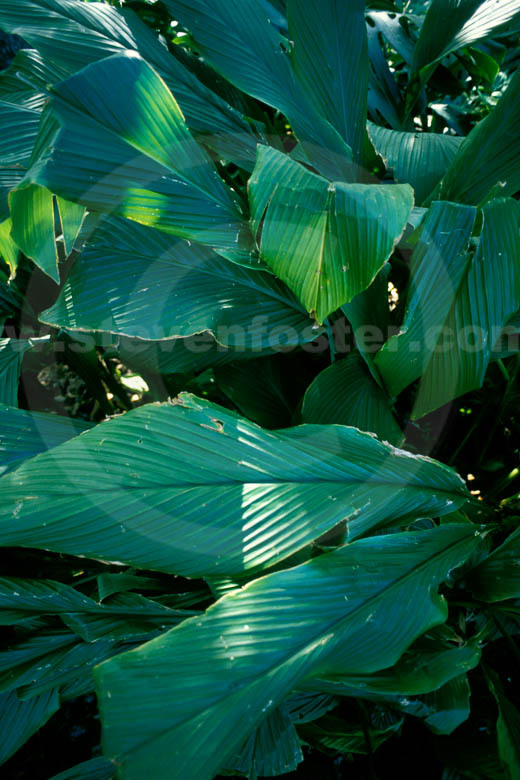 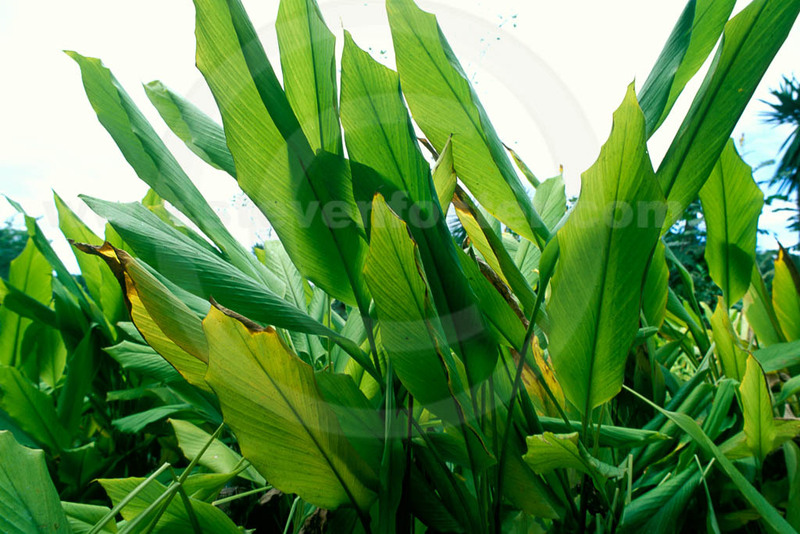 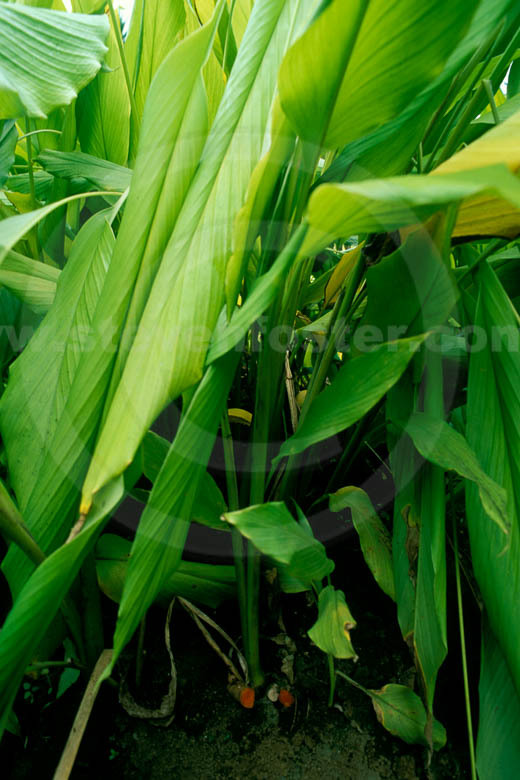 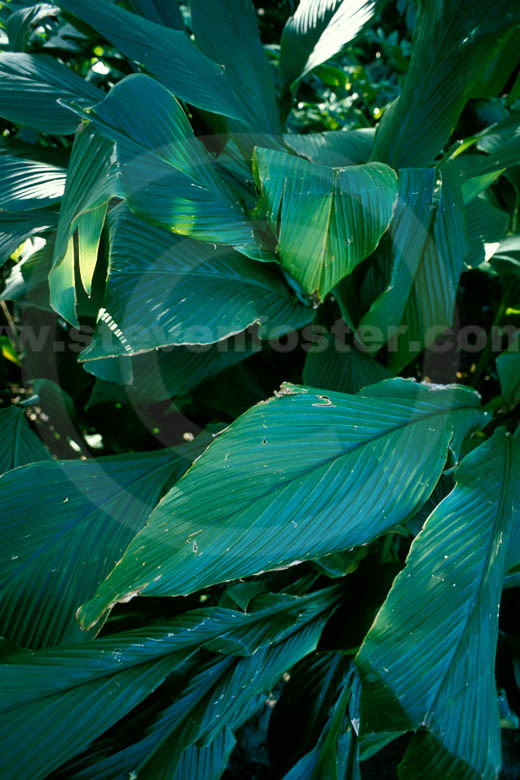 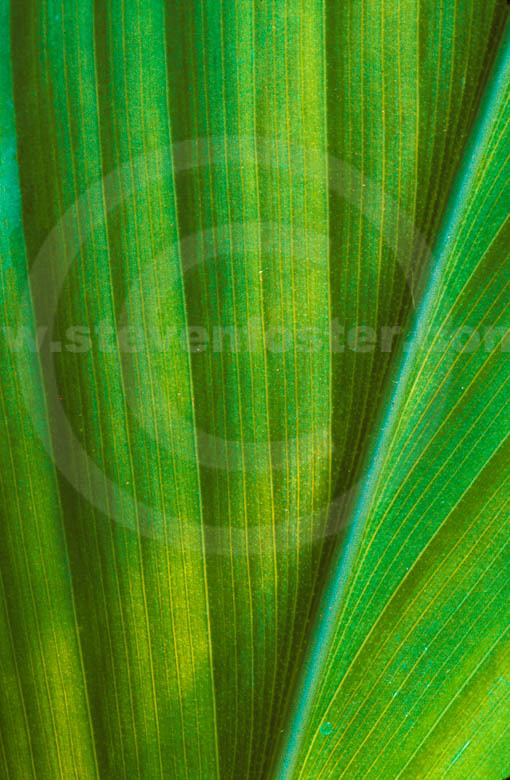 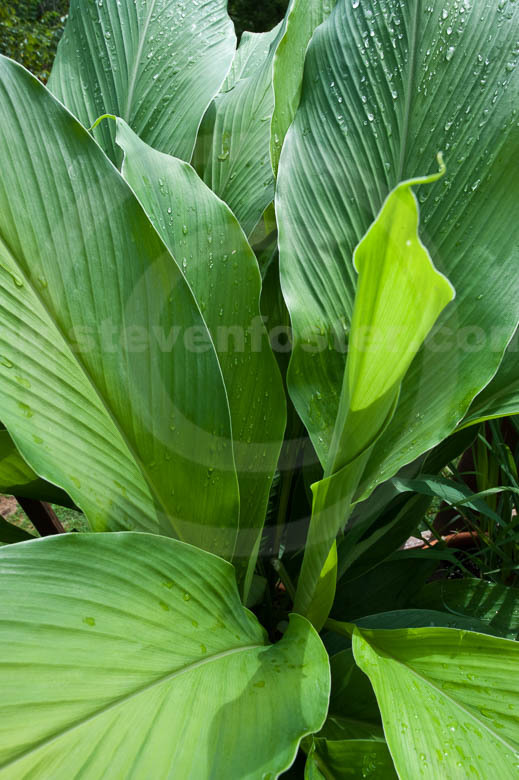 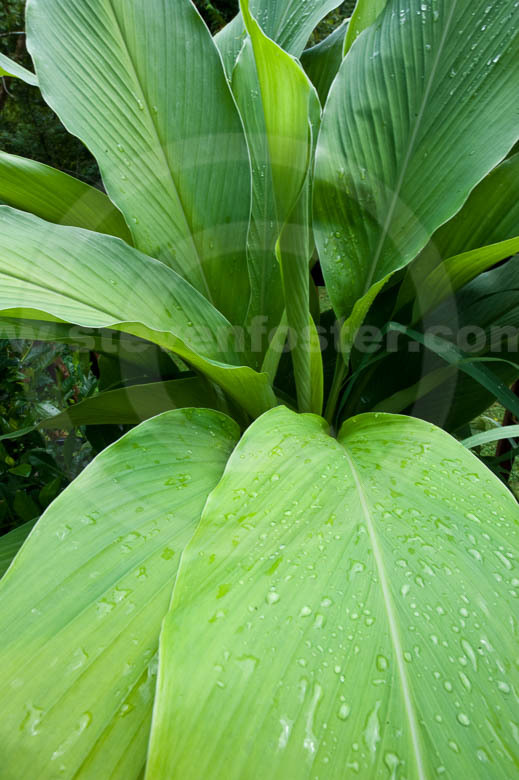 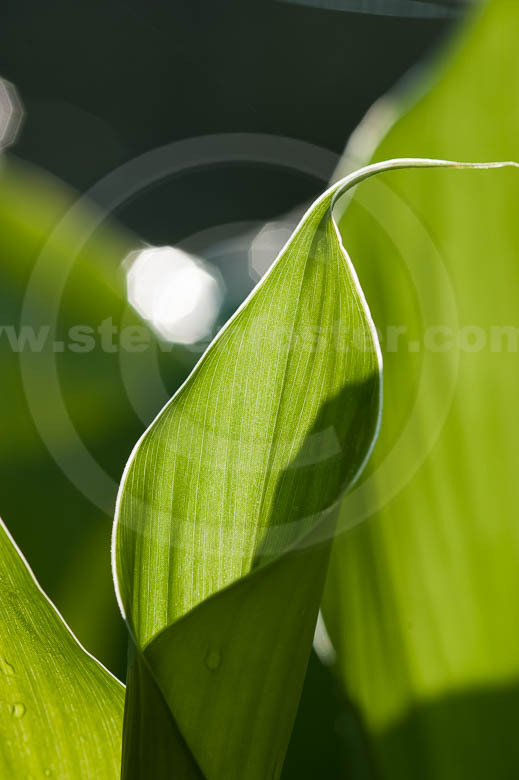 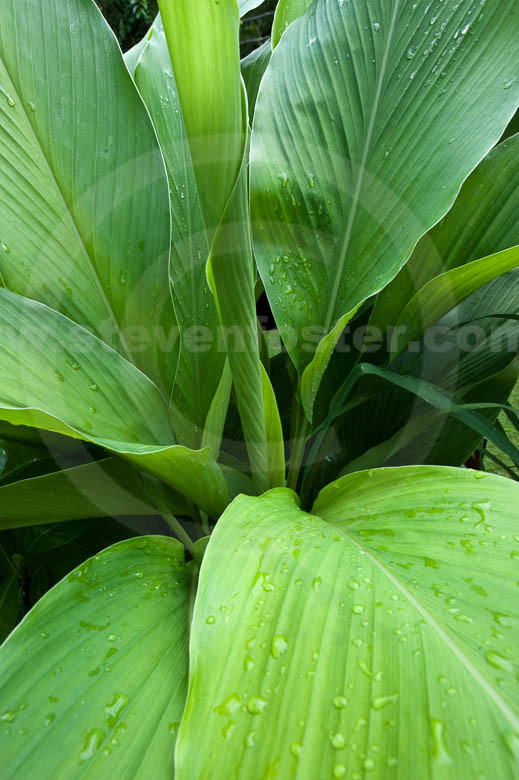 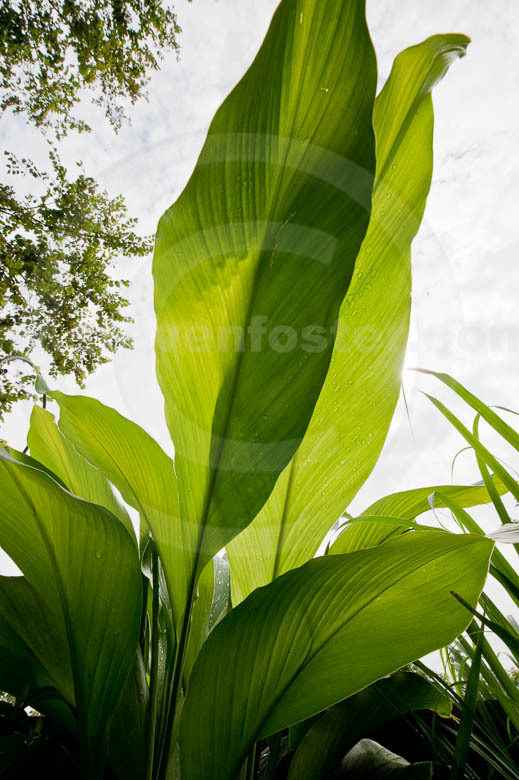 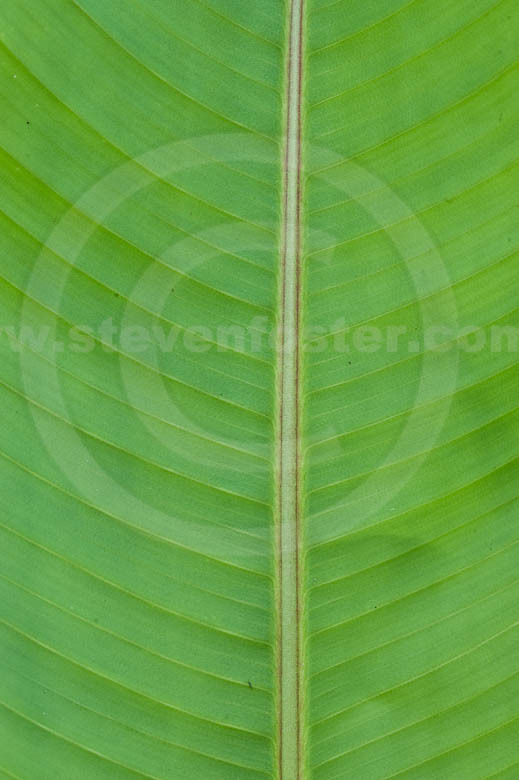 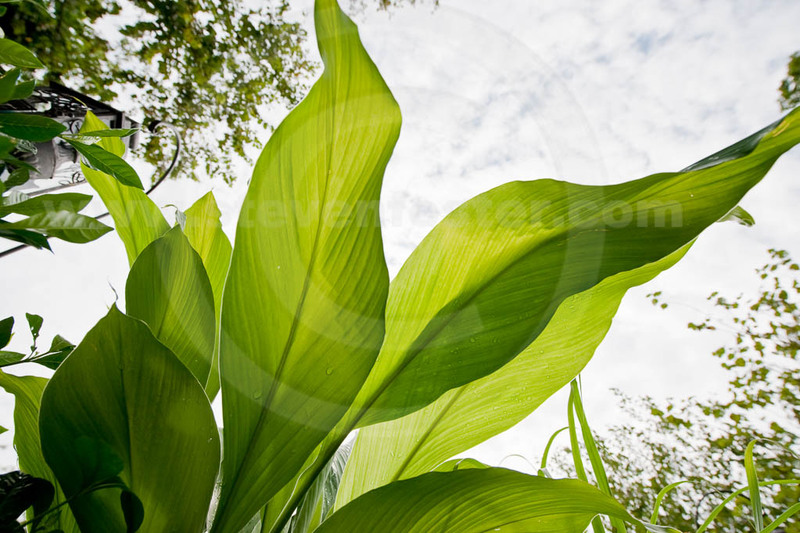 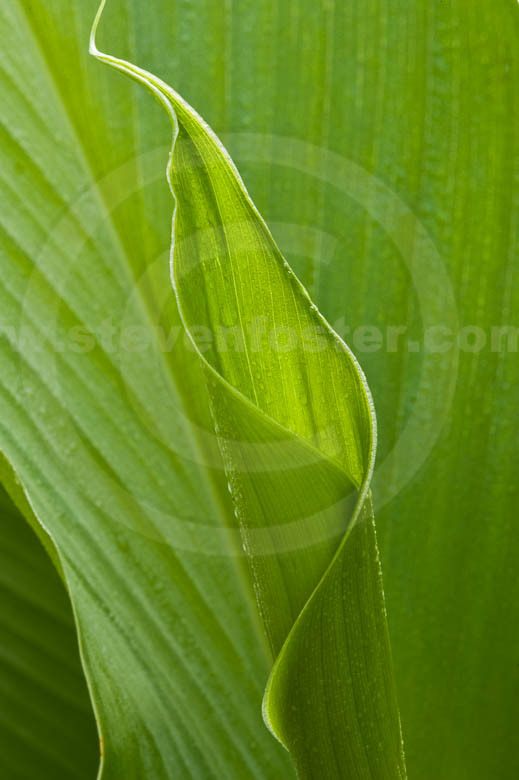 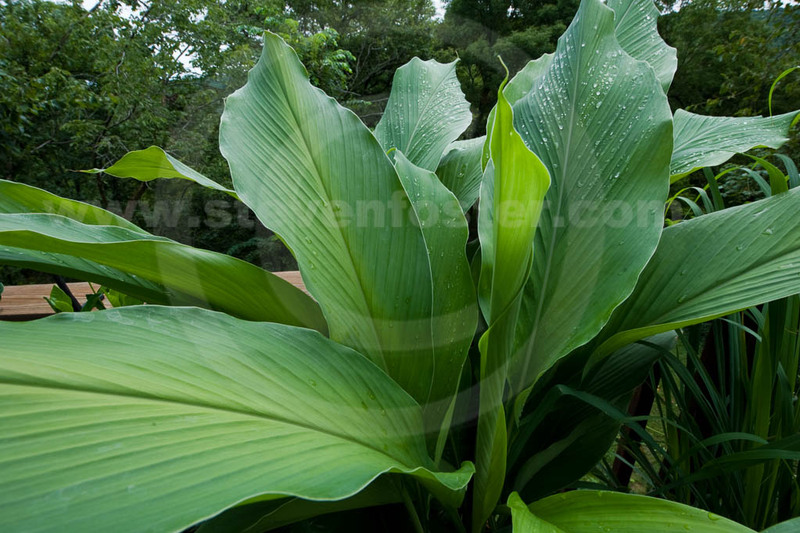 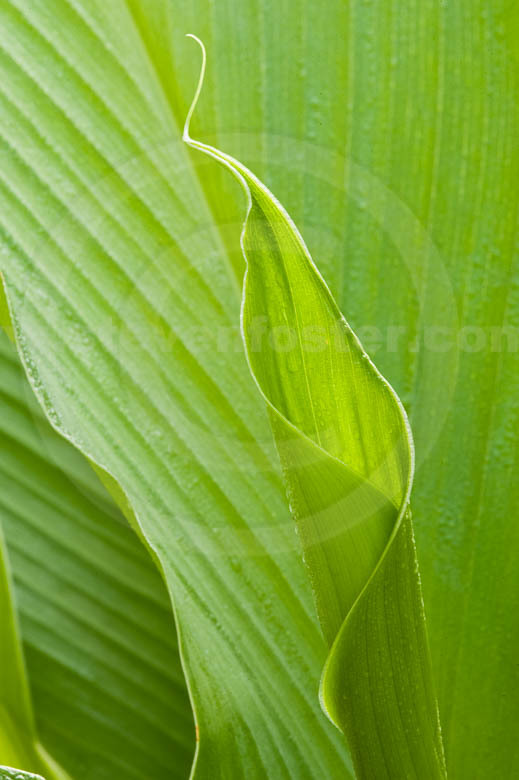 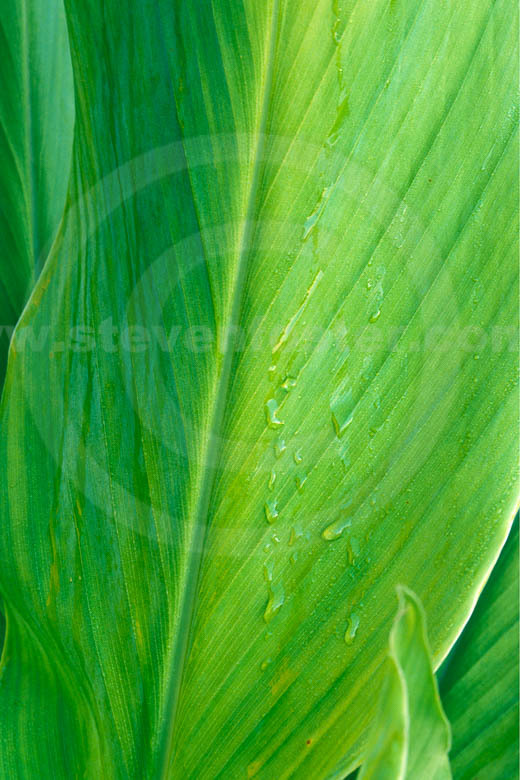 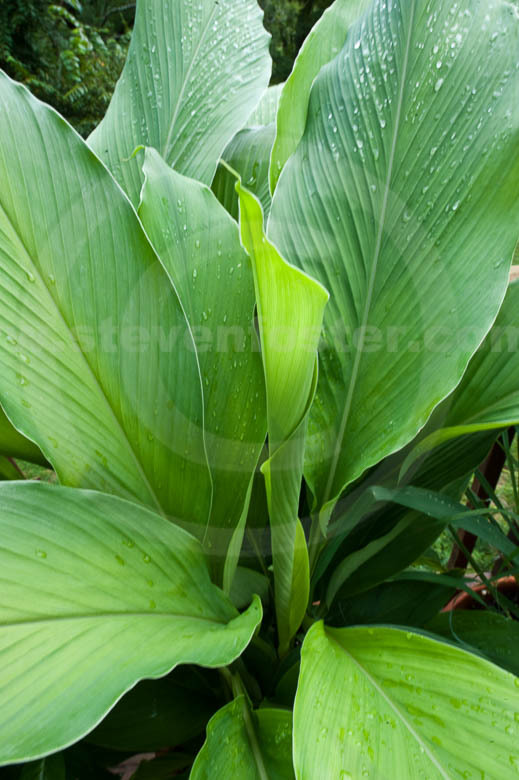 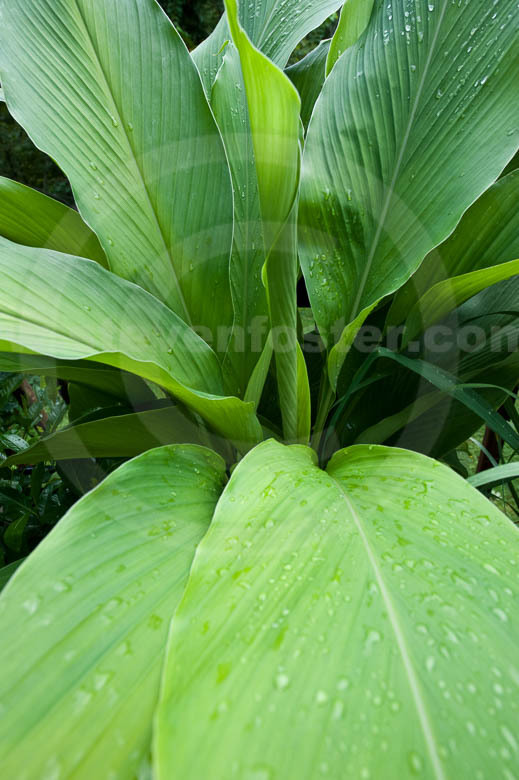 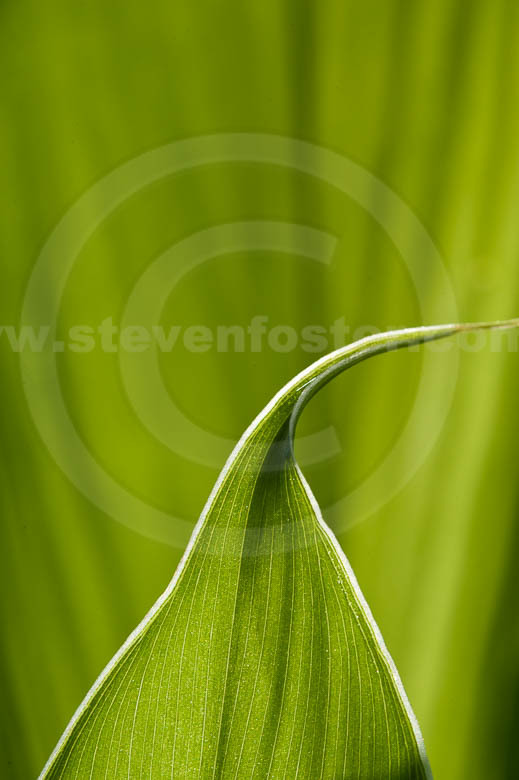 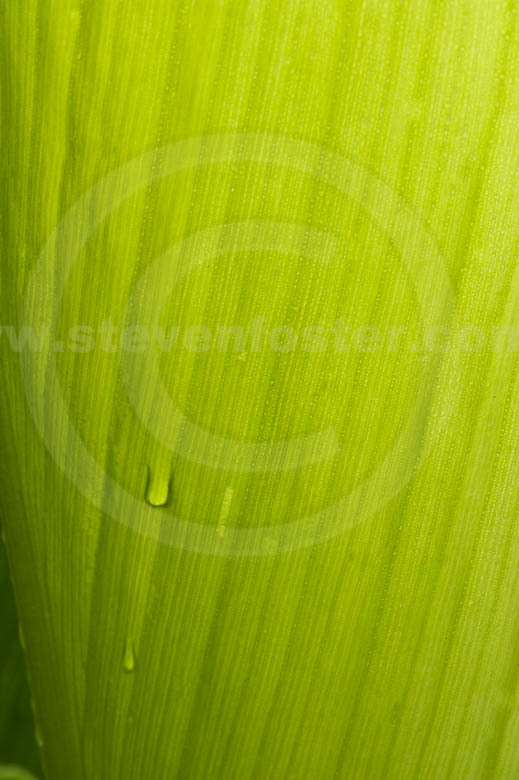 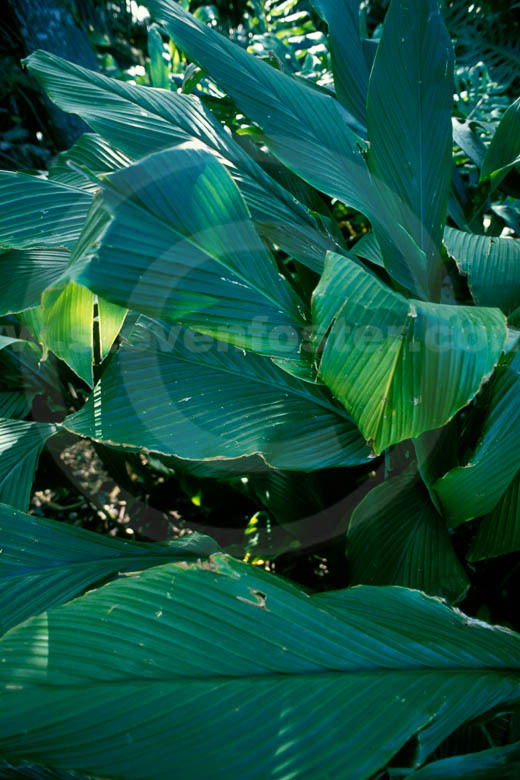 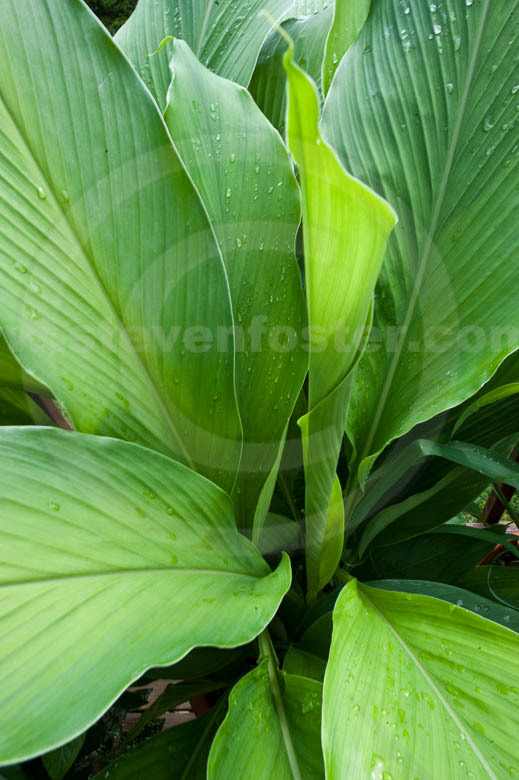 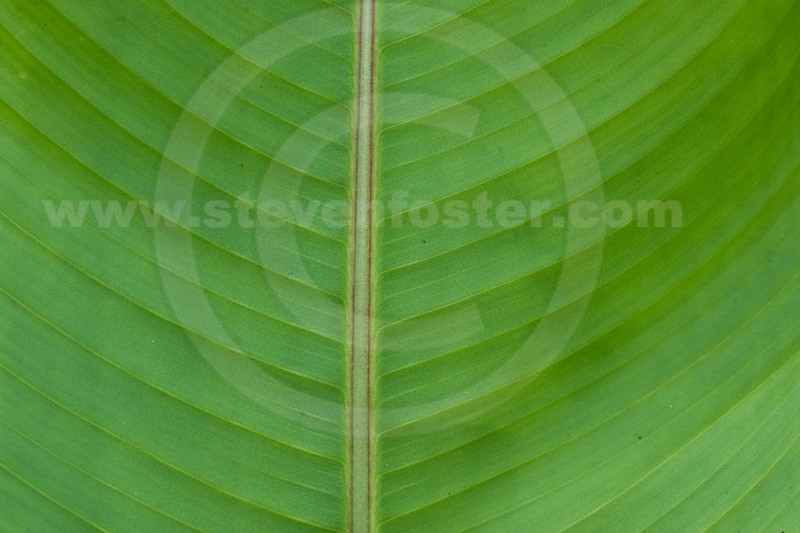 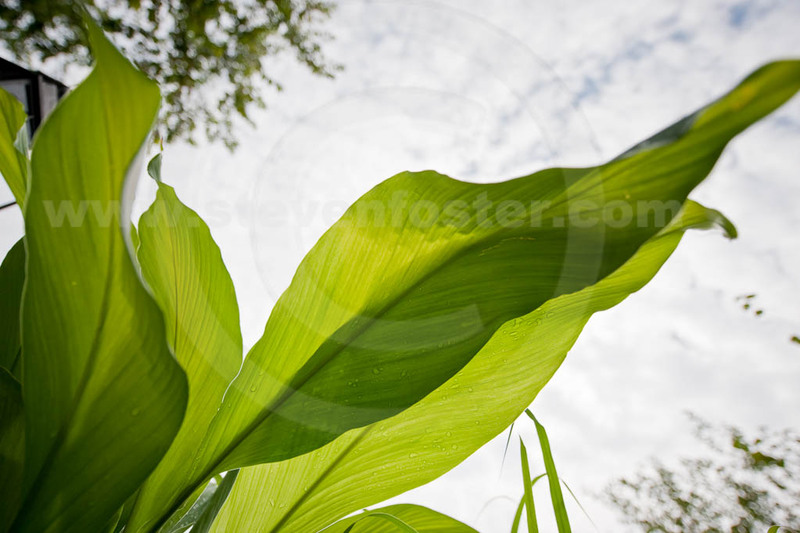 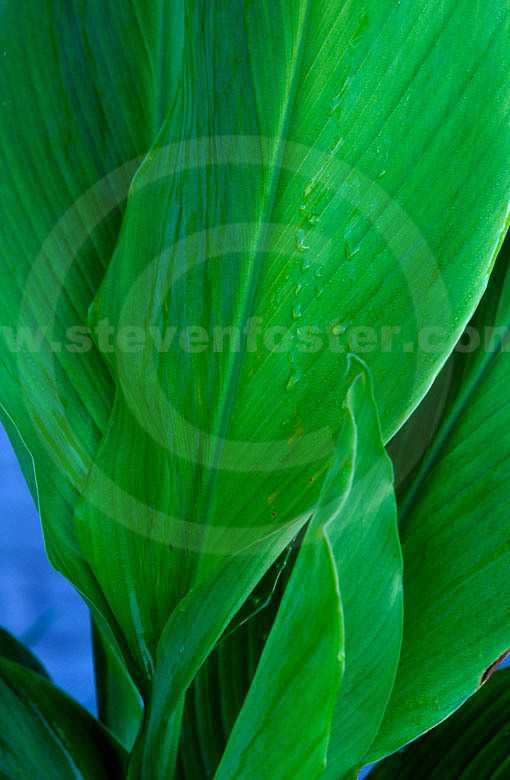 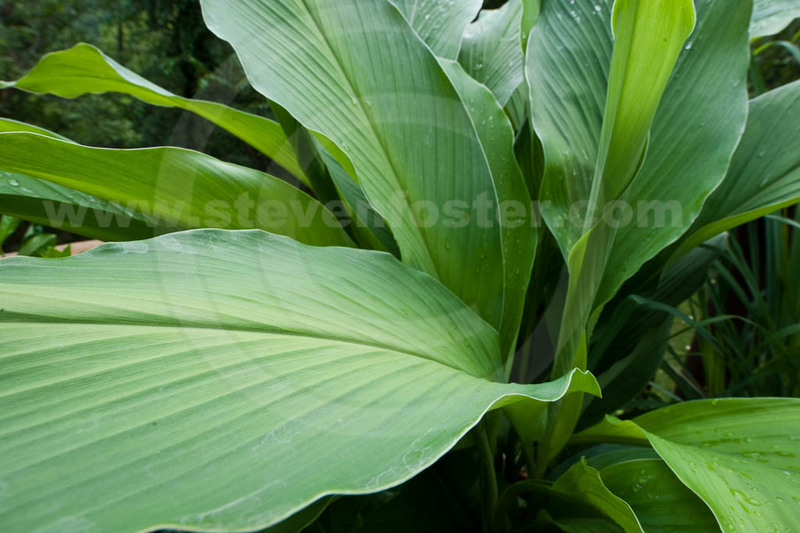 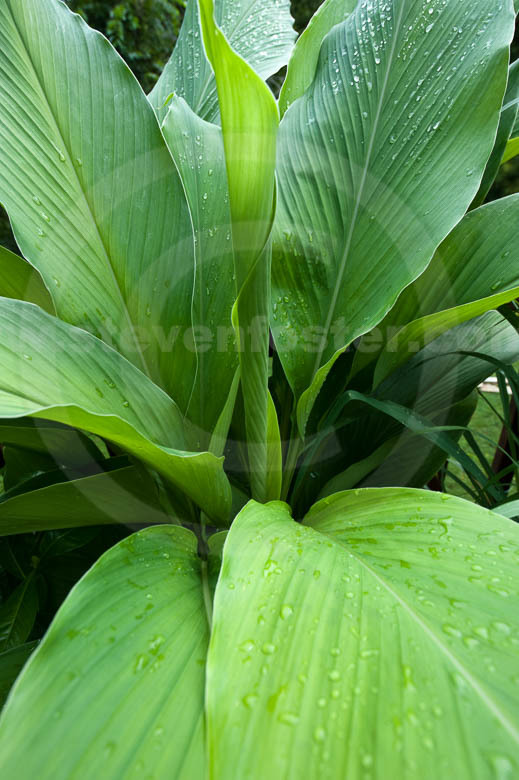 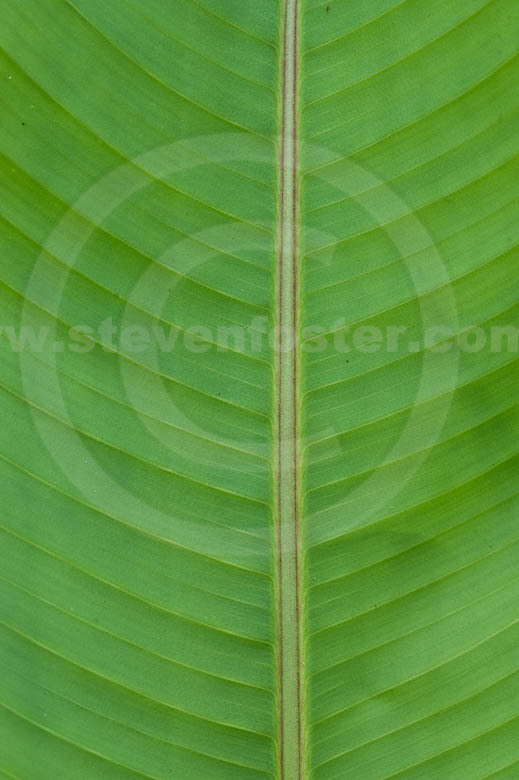 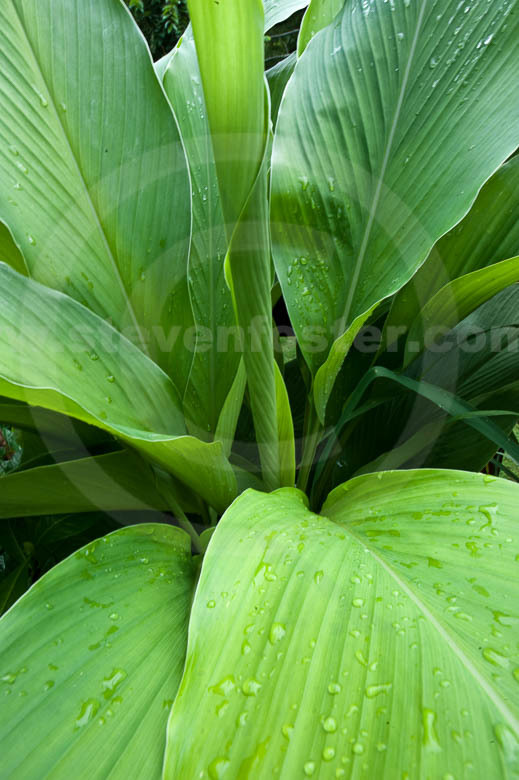 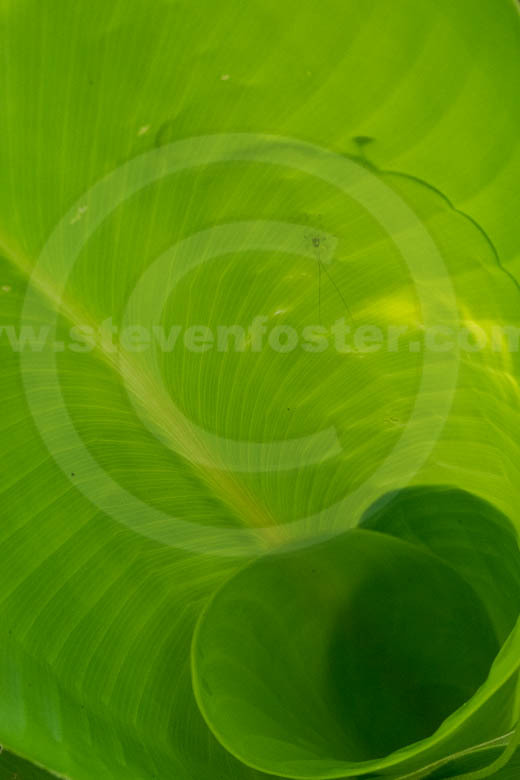 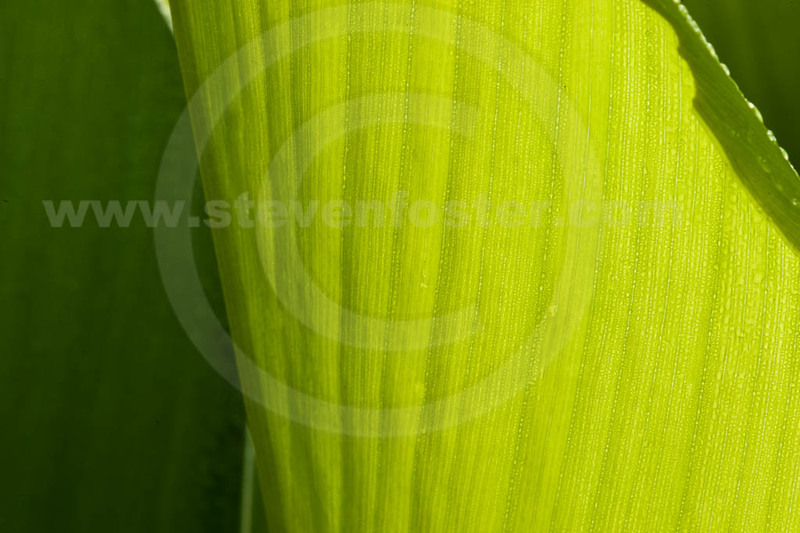 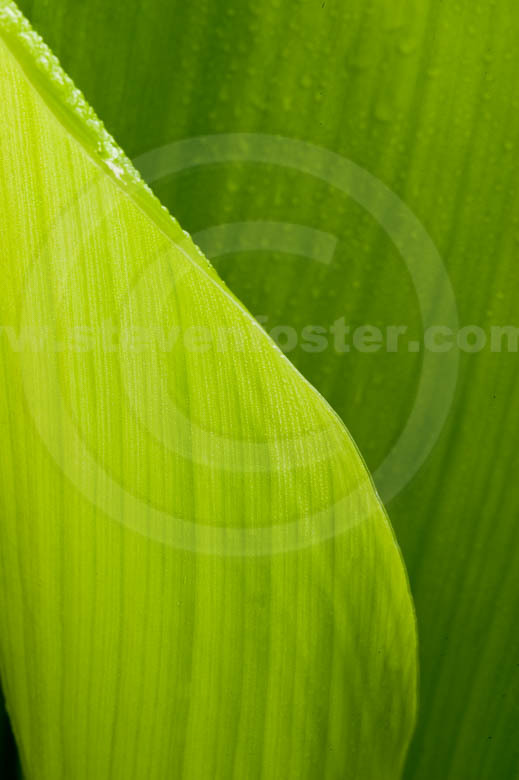 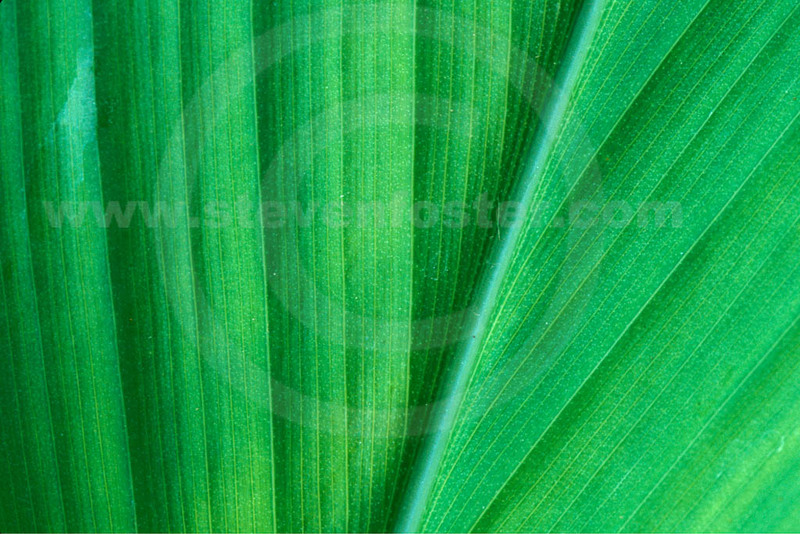 Photos of Curcuma longa leaf, Turmeric leaf and plant. 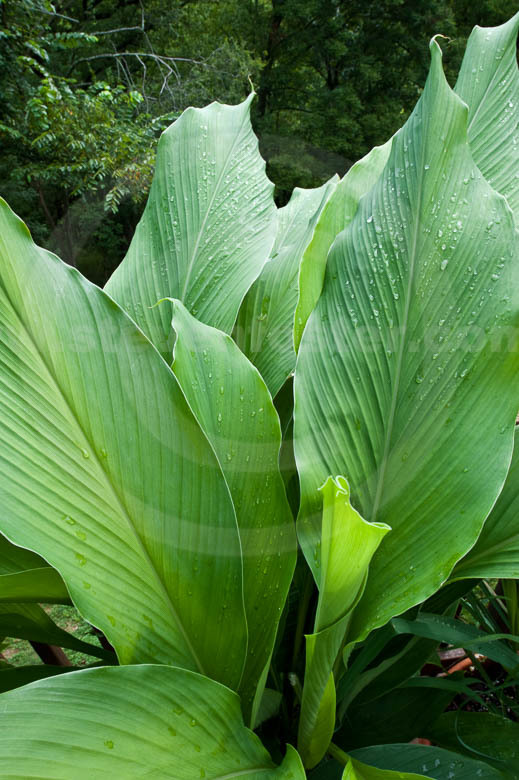 Curcuma longa, Turmeric leaf when crushed has a pleasant aromatic fragrance due to the essential oil which has anti-inflammatory, antioxidant and cytotoxic activity (against specific laboratory cancer cell lines). 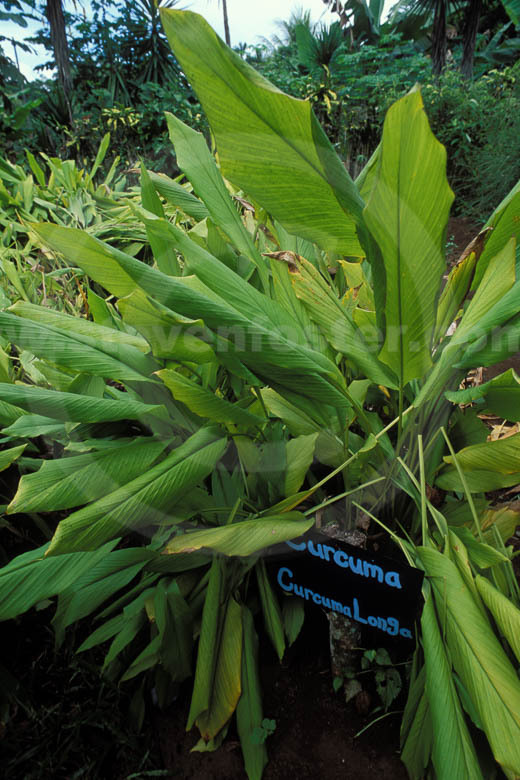 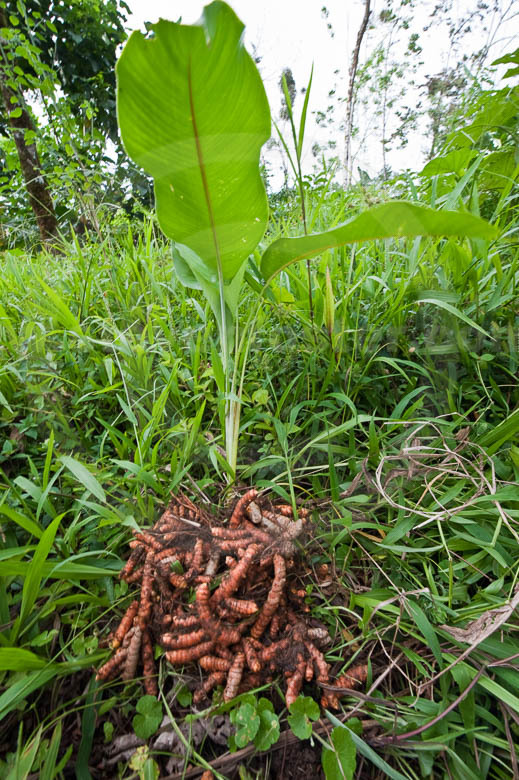 A tropical member of the ginger family, turmeric is a major spice, dye plant, and the main ingredient in curries; also an important medicinal plant.